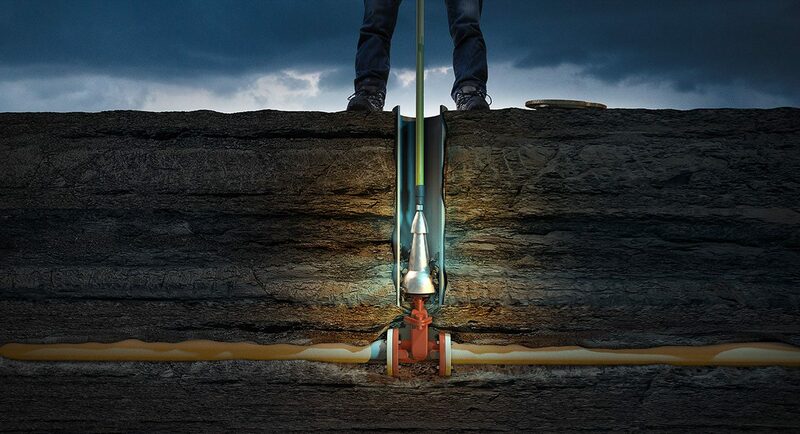 An affordable way to secure your critical zone valves. The fastest, most secure lock on the market. 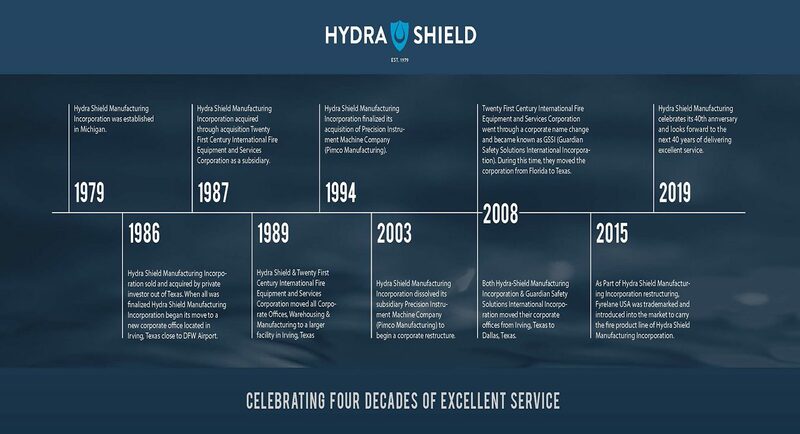 Since 1979 Hydra-Shield Manufacturing, Inc. has been a leader in the Hydrant Security Industry, designing and manufacturing the highest quality fire hydrant locks, devices, accessories and valves. Unauthorized water usage puts an expensive burden on services, budgets and taxpayers. 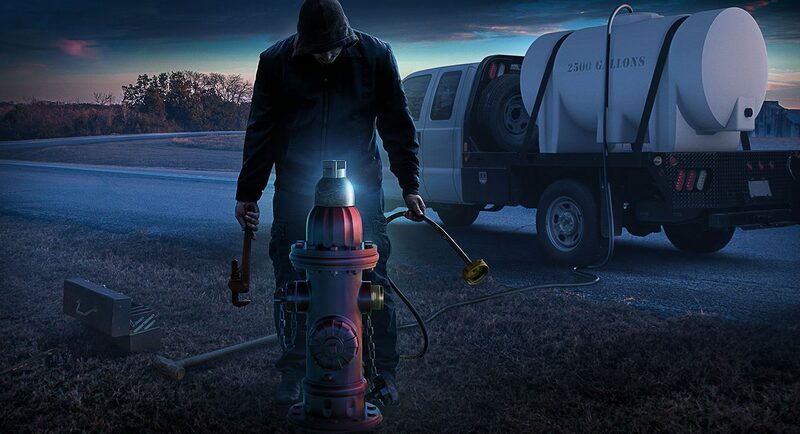 The need for proven hydrant security is why so many communities choose Hydra-Shield products. 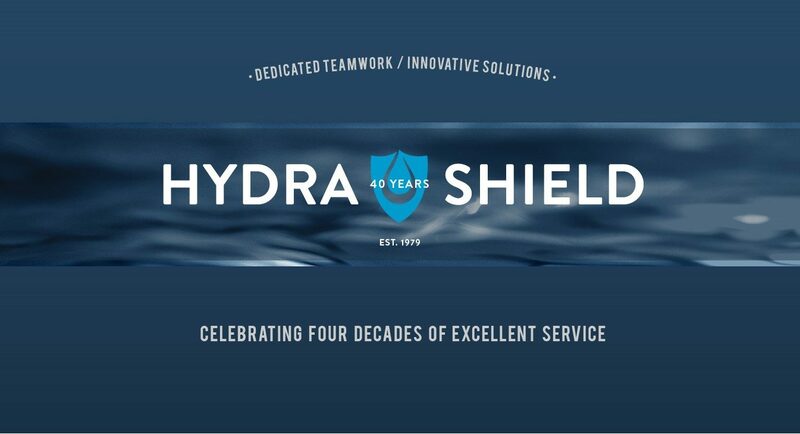 Many major municipal water departments rely on Hydra-Shield products, such as the Custodian®, Dome Lock, Plug Lock, V-lock and our other products as a main source for security purposes. Don’t be a victim of water theft, terrorism or criminal mischief when we can assist you with these problems. Hydra-Shield manufactures unique valves for Fire Departments such as the Pre-Con valve and our Carlin valve. The Pre-Con inlet valve is the only automatic control valve on the market. The Carlin valve controls the water flow from the hydrant to the fire apparatus and allows an extra man at the fire scene. Any Fire Departments concerned about having faster connection to the Hydrants should really consider using our Hydra-Storz adapters to speed up their operations. Our fire products are designed to save precious time in emergency situations. 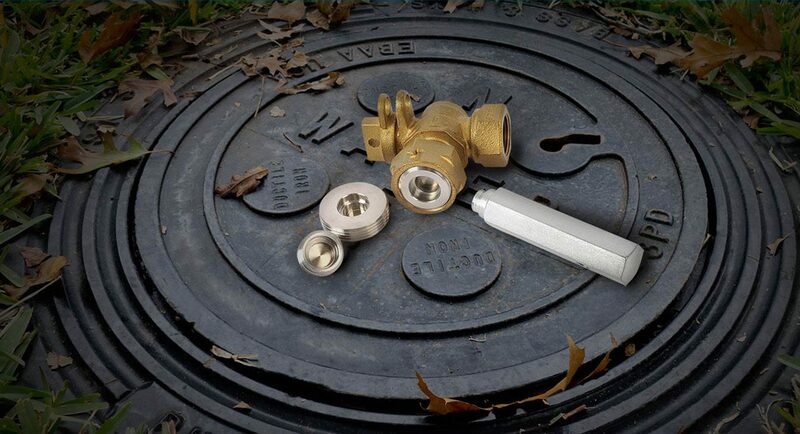 The valve lock (V-Lock-Patented) device limits access to in- ground valves in your water distribution system. The valve lock device is designed to fit on the 2″ operating nut on the valve, and remains in place on the valve until it is removed to gain access with a valve wrench. To install or remove the valve lock device, a special wrench attached to a 4ft.-8ft. adjustable pole, is the only means of accessing the valve lock (V-Lock-Patented) device. Once installed over the valve, it blocks access to the valve operating nut with a standard t-handle wrench. In your system, there are critical valves you need to have protected from un-authorized usage. NOW there is a way to protect your system. In your system, there are critical valves you need to have protected from un-authorized usage. 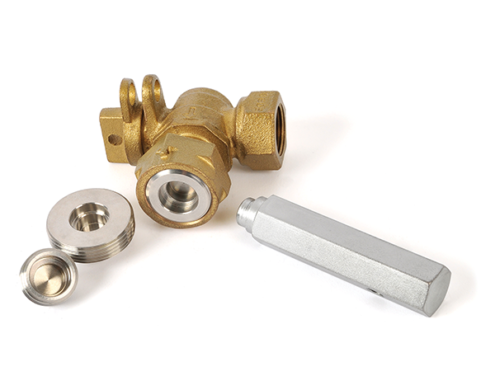 The valve lock (V-Lock-Patented) provides a way to protect your system. The unique CUSTODIAN® HYDRANT LOCK is custom-made to fit your hydrant. This Lock attaches easily and directly on the operating nut, without any disassembly regardless of make, model or style. The free-spinning, armored housing completely protects the hydrant’s operating nut, and only authorized personnel with the specially designed magnetic key wrench can lift the activator lock to open the hydrant. (Ordinary magnet devices have no effect on activation).These Hydrant Locks are built tough! Ordinary “protective collars” or “mechanical devices” CANNOT dissuade a determined vandal. CUSTODIAN® Locks will not surrender to sledgehammers, hacksaws, blowtorches or ingenious homemade tools. Its security Inovation at its best! Ask us about our CUSTODIAN® Lock warranty, the most comprehensive warranty in the industry. 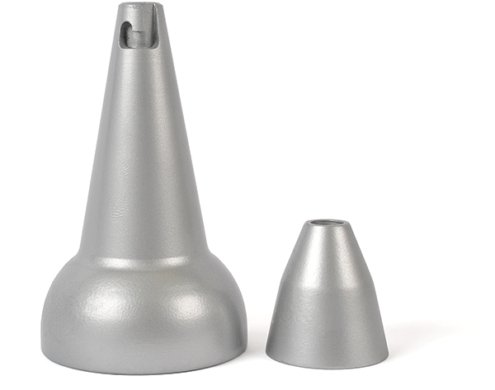 These unique METER PLUG LOCKS fit angle valves and curb stops in .75″, 1″ and 1.25″ sizes so you can effectively stop unauthorized access to gas or water resources when it becomes necessary to remove a meter. 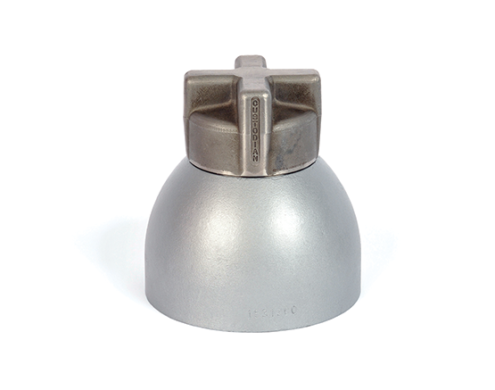 METER PLUG LOCKS are constructed of stainless steel to prevent rusting and corrosion. Using the special wrench shown, simply thread in the METER PLUG LOCK until it recesses. This eliminates any protruding surface to attack. The bore of the plug is of a special shape so that the METER PLUG LOCK can only be removed with the wrench.